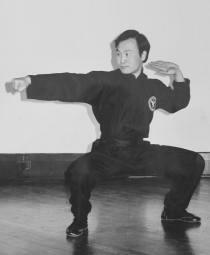 Master Ma Kin Cheong had been an exponent of Pak Hok Kung Fu for a great many years, under the guidance of Si Jo Chan Hak Fu. Si Gung Ma has always been athletic, a great swimmer and sportsman. Though naturally sportsmanlike, Master Ma's focus has always been in the academic arena. A pharmacist by profession, he has many accreditations to his name including graduating from the top universities in Australia. Master Ma's latest scholastic achievement is a Bachelor of Laws from Macquarie University and is now also a lawyer. Si Gung Ma is the official representative of Pak Hok Kung Fu International in Australia, serving as President since its inception to 1988. After 1988 Si Gung Ma respected Master Kuo's decision to conduct his own teachings with complete autonomy. Si Gung Ma remains as one of the trustees of the Pak Hok Kung Fu International Association and maintains a close relationship with (Si Hing) Master Kuo. 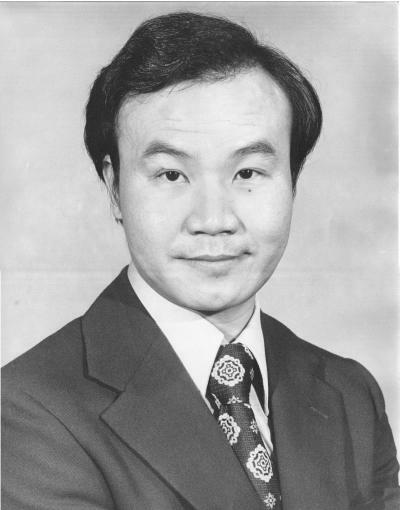 He has other accolades including 10 years Presidency of the NSW Chinese Martial Arts Association and was an initial contributing member for a number of Australian sporting bodies like the NSW Sports Department and Coaching Council. Since the establishment of the Pak Hok governing body in Australia in 1972, the organisation has grown quite considerably and students have ventured nationally and internationally spreading the Pak Hok legacy throughout a number of locations in the US and Europe.